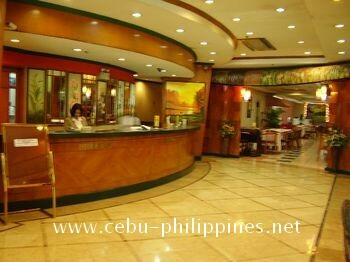 Located in a great uptown location near Robinson's Mall and Fuente Osmena Circle, Holiday Plaza Hotel is near everything! 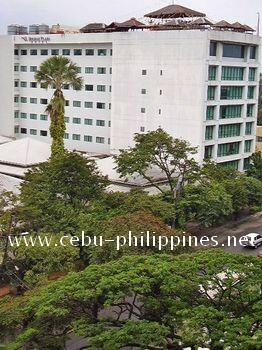 This is one of the best bargains in Cebu City for the price and quality. There is a rooftop bar/restaurant that provides a great view of Cebu City. It's a really great place to hang out and have a drink in the evening. The lobby is quiet and clean with a touch of class and the staff is respectful and helpful. There is a nice restaurant on the main floor just off of the lobby where the breakfast that is included with the room is served.